The Occupational Safety and Health Ad min is tra tion (OSHA) requires fit tests to ensure proper fit for work ers who use res pirators. Quantitative testing methods rely on objective data to de ter mine a proper fit. 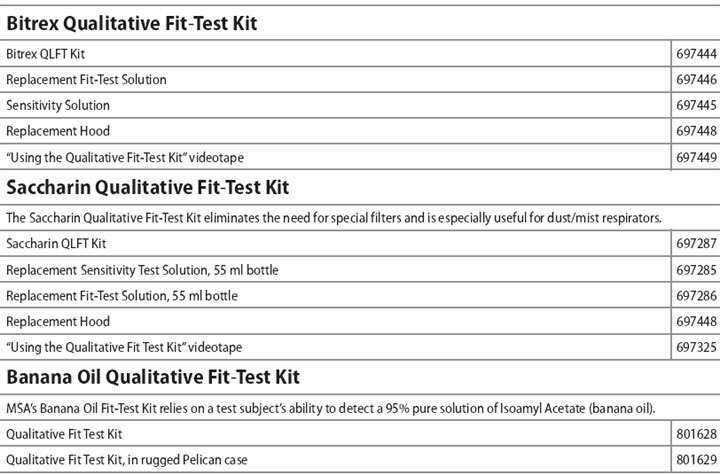 Qualitative fit-test methods are sub jec tive in nature and rely on the judgment of the test subject.